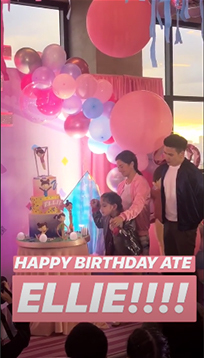 Andi, Jake Together Again for Ellie's 7th; Zia Dantes Had Her First Haircut! Just like in the past, the ex-couple put their differences aside to celebrate their precious child. Andi, Jake together again for Ellie's 7th birthday! 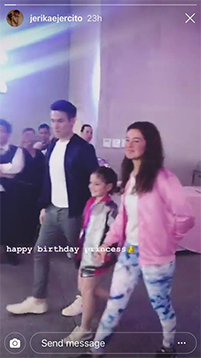 On December 1, Andi Eigenmann and Jake Ejercito got together for their child's 7th birthday party! "Team Ellie" family entered the party hand-in-hand. 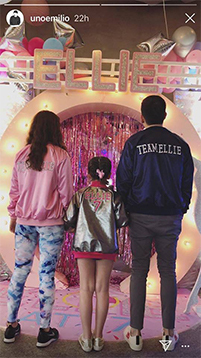 The two, who co-parent daughter Ellie Eigenmann, threw a gymnastics-themed party and were both game to wear matching jackets with the words, "Team Ellie" printed at the back. The birthday girl wore a glittered gymnast's attire under a jacket that read, "Ellie 7," like a sports jersey. 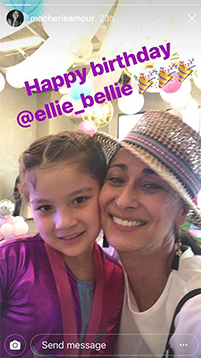 Cherie Gil is Ellie's grand aunt. Ellie with her Tito Jacob Ejercito. The birthday girl blowing candles on her cake! Ellie's extended family members from both sides were also in full attendance for her birthday. 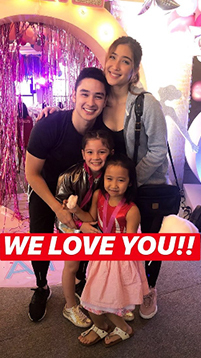 Among those spotted on photos posted on Instagram were Jake's siblings Jerika Ejercito and Jacob Ejercito, as well as Andi's relatives Cherie Gil, Gabby Eigenmann, and Ryan Eigenmann. Gabby made a special call-out for Andi and Jake on Instagram for finally being on the same page for their daughter. Ellie turned 7 last November 23, and both her parents posted birthday messages for her on their respective Instagram accounts. Zia Dantes gets her first haircut! Following their much-awaited gender reveal, Team Dantes has posted another video on their Youtube channel, this time featuring daughter Zia Dantes's first haircut. Can you believe that she just had her first-ever haircut, at age 3? In the video, the mom and daughter duo are shown being playful in the car as they make their way to Symmetria Salon. Its owner Celeste Tuviera has been Marian Rivera's hair stylist for years, so she's the natural choice to cut Zia's hair. The little girl wants bangs, like her Mom's. During Marian and Zia's play in the car, the soon-to-be ate suddenly stopped to hug her mom. "I don't want you to get hurt," the little girl said. "You don't want me to get hurt? Why?" Marian replied. "Because I love you," Zia said. "Aww. I love you more," the preggo momma replied. "I know," Zia replied. Dad Dingdong Dantes was also present for her daughter's milestone. If it were up to him, he would rather that Zia wore her hair long, but acknowledged that the little girl is an ate now and is starting to make decisions for herself. Following Pinoy beliefs that the child will inherit the intelligence of whoever cuts his/her hair first, dad Dingdong did the ceremonial "first cut" of Zia's hair, as shown in the video. Zia was so excited to have her first haircut (maybe only second to her excitement over being an ate), and she loves her new bangs! 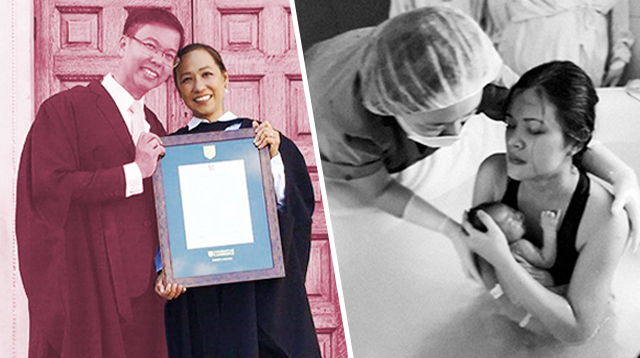 It's not her first pregnancy or childbirth, but LJ Reyes is feeling nervous about labor and delivery the second time around. It has been eight years since she gave birth to her son, Aki. "Sabi nga nila five years... kunwari five years ang agwat parang first pregnancy daw uli yun sa katawan ng babae," the actress told Pep.ph. LJ said she wasn't afraid when she was about to give birth to Aki. 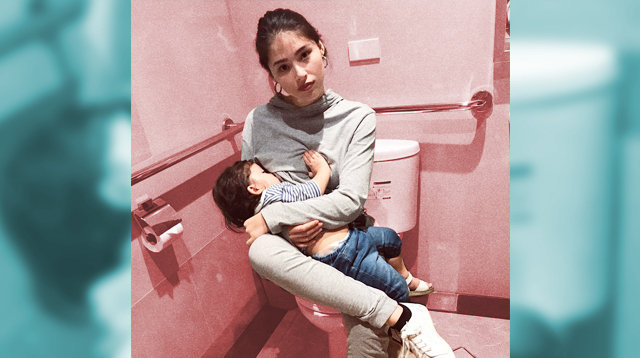 But now, however, she feels a bit afraid "kasi aware ka na sa pain, aware ka sa possible na mga puwedeng mangyari sa 'yo medically, ganyan," the preggo mom explained. The excitement in meeting her daughter Summer Ayanna, however, is greater than her fear. "We are very excited, kahit si Aki, very excited," LJ stressed. "Kahit na merong konting fear lang na parang sana… may mga wishes ka na like kunwari, sana normal pa rin, ganyan. Sana walang maging problema, pero mas excited kami kesa dun sa mga fear," she added. LJ admits she's not fully prepared yet to go through childbirth again in January 2019. 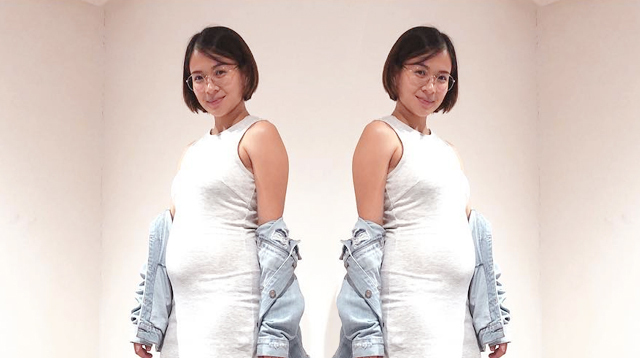 She and partner Paolo Contis have been busy, but the mama-to-be has been practicing her breathing to prepare for labor and childbirth. 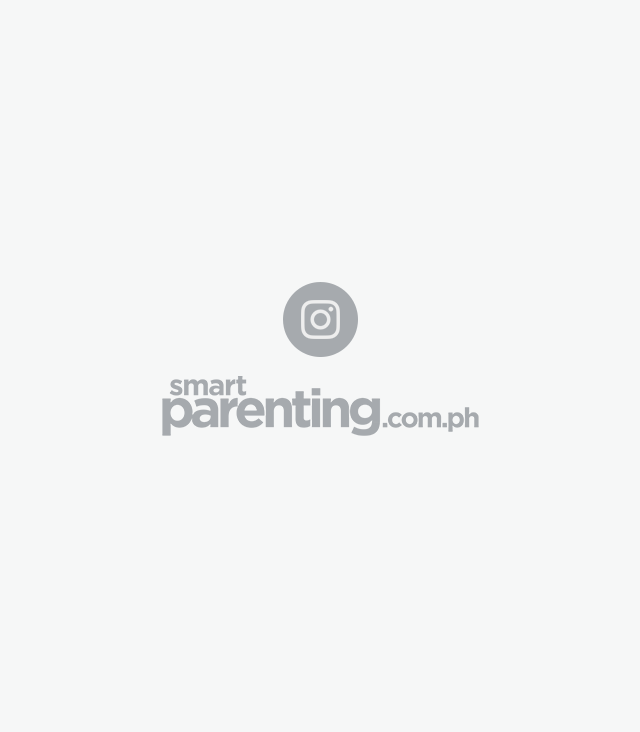 On December 2, Chesca and Doug Kramer threw a Winter Wonderland-themed party for daughter Scarlett's seventh birthday at The Blue Leaf Events Pavilion in Bonifacio Global City. 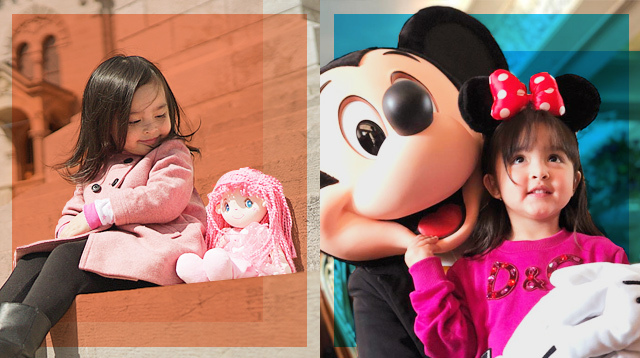 Doug serenaded the birthday girl, and when Scarlett revealed her birthday wish: "I wish that mommy will have a baby!" "My baby luvie has dreamt of this birthday for so long! And look how beautiful she is! Happy birthday Scarlett!" wrote mom Chesca on her Instagram. Scarlett been looking forward to her 7th birthday party ever since her Ate Kendra Kramer had hers two years ago. Doug also shared that she gave Scarlett a promise ring, just as he gave Kendra one when she turned seven. A promise ring is a symbol of a promise between two people. "I want you to remember how I treat you, the time I give you, how I respect you as a girl. How I encourage to build your relationship with God, and how much I unconditionally love you," Doug shared on Instagram. "Please remember to stay obedient, to love God, and to never easily give away your love just to anyone. You deserve nothing but the best. Happy birthday Scarlett! Papa loves you so much," he added. LOOK: Kylie Padilla and Aljur Abrenica prenup shots! Aljur Abrenica and Kylie Padilla are set to say their "I do!" to each other very soon, it seems. 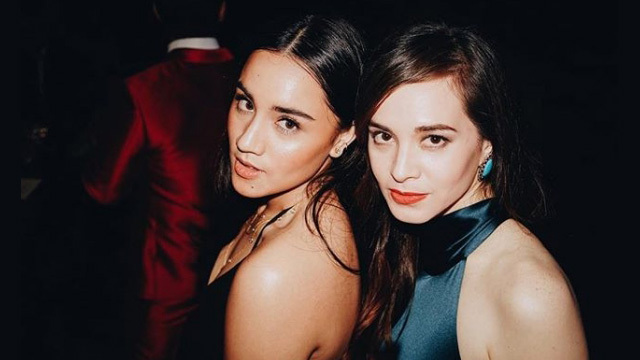 The two have shared snaps from their vintage-themed pre-nuptial photo and video shoot on social media. Kylie also thanked the team behind their #mejodarkprenup. 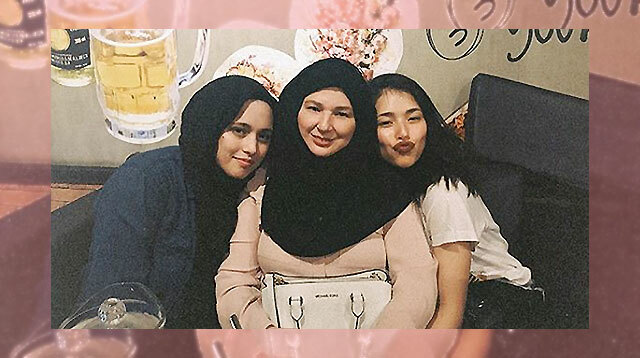 Aljur and her dad Robin Padilla reposted Kylie's post, giving thanks to the creatives behind the concept. "Nasa iyo, anak ko, and malalim kong paggalang at paghanga. Saludo ako sa pag-ibig at pagsuko mo sa magiging asawa mo. Masyado akong nasasabik sa araw ng aking pinakahihintay," Robin wrote referring to Kylie and Aljur's wedding day. 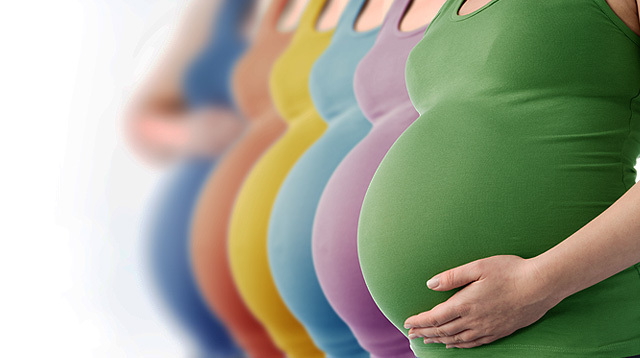 The Most Wonderful Time of the Year to Make Babies Is Upon Us! 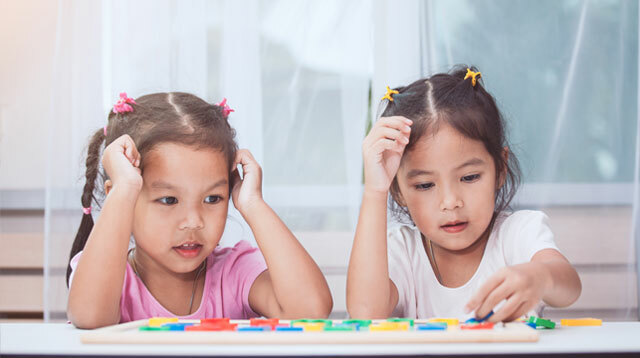 16 Screen-Free Tabletop Games That Develop Reading and Life Skills!